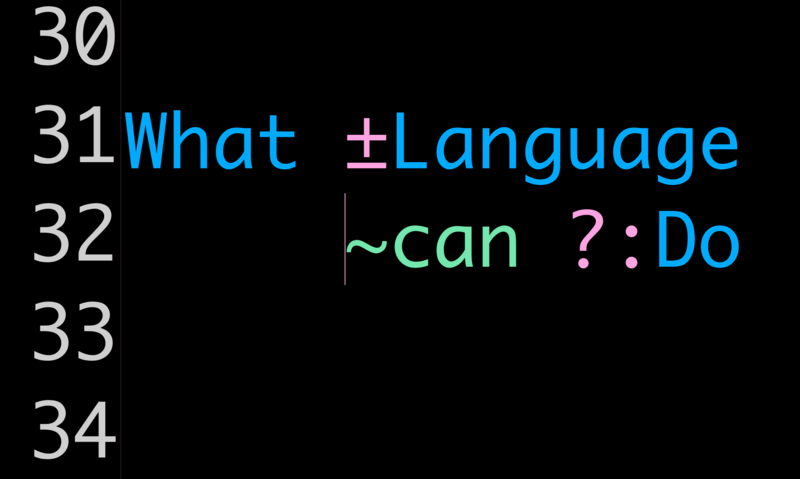 Jonathan Reus will be giving a live-coding lecture on programming languages, computational epistemology and mathematical representation on BARTALK #12. 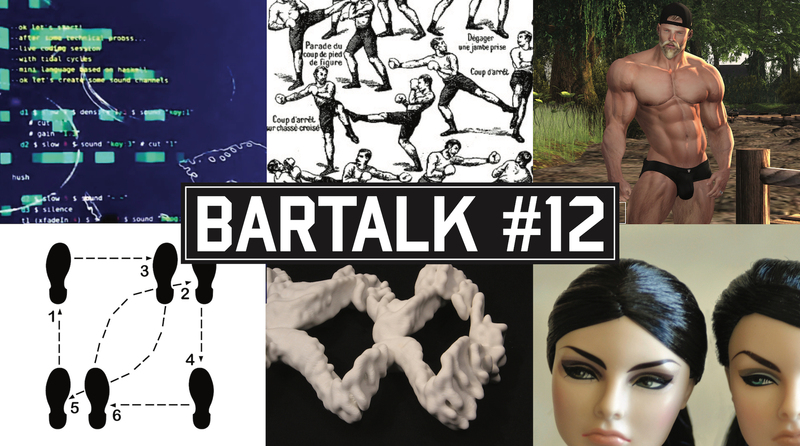 BARTALK is a free interdisciplinary lecture/performance/storytelling series that takes place in different bars in the Hague. Each event has a different theme and consists of 15 minute presentations. BARTALK #12 is all about decoding gestures: deconstructing the detection of danger in martial arts with Marcela Torres, playing with coded emotions in facial recognition technology with Ruben van de Ven, exploring the edges of representation in music with Jonathan Reus, and magnifying masculine performativity with Thorn Vineyard.